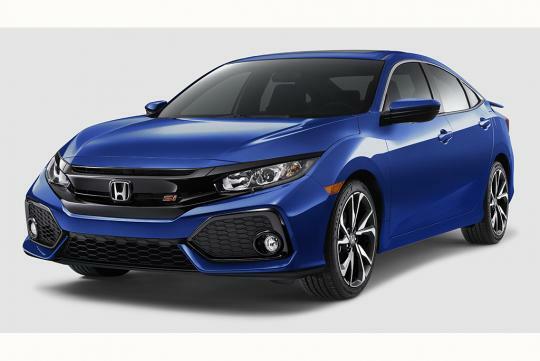 The Honda Civic Si was recently unveiled and will go on sale in America next month. 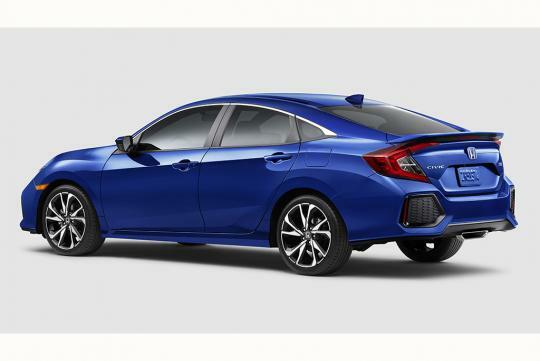 It will sit between the 1.5 VTEC turbo variant and the upcoming Type R.
Using the same 1.5-litre VTEC turbo four found in the standard Civic, the Si gets a more powerful variant of the same engine that outputs 205bhp and 260Nm. Peak torque can be had from 2,100rpm to 5,000rpm. Power from the engine goes to the front wheels via a six-speed manual transmission. Besides the increase in power, weight has been reduced and the agility of the car improved. Features that help make the car more dynamic include dual-pinion adaptive variable-ratio electric power steering, a helical limited-slip differential, larger front brake discs and wider 235/40 R18 tyres. Harder springs, a set of more rigid anti-roll bars plus new bushings and front upper control arms that are shared with the Type R help make the Si a better handler too. The average enthusiasts will be pleased to know that the car has switchable dampers, steering weighting and throttle response via the new Normal and Sport drive modes. 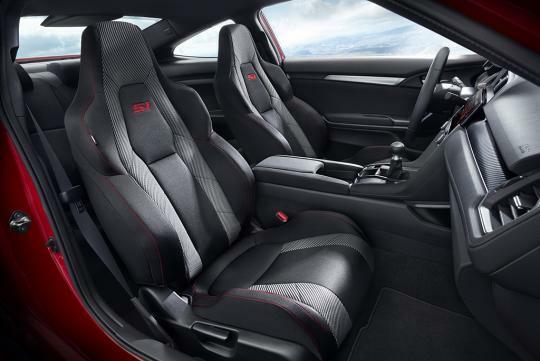 Inside, new sports seats plus aluminium gearknob and pedals help make the car feel more special. Considering the car is only available in Left Hand Drive, it is unlikely we will get this model in Singapore anytime soon. I wonder any 1.5 Turbo Owner,start "ECU reflashing" to get more power.? Impossible to be left stock by most. Honda's slick shifter is one of the best in the world! Great that Honda decides to put a proper manual gb in its SI! Doubt the manual version would make it to our shore due to lack of demand for manual cars! Local car buyers generally lack of passion and that's a shame!